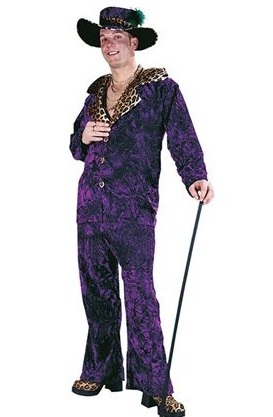 Velvet Big Daddy Pimp costume includes purple jacket with leopard print collar and buttons. 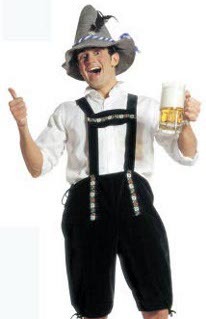 Trousers with elasticated waist. Matching hat with feather . Size: One Size to fit upto 44" chest.